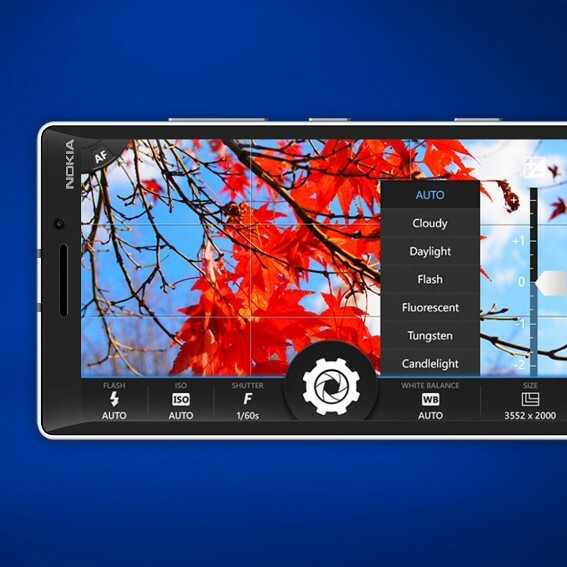 Professional camera features made available to Windows Phone users thanks to Clever Camera! Control everything – from shutter sizes and speeds, ISO, to white balance, and focus. Discover all the possibilities that modern phone cameras now possess. Great tool for learning professional camera handling.